This Thursday Doors I’m celebrating the first day of baseball for the Kansas City Royals. One door closed (winter we hope) and another one –Spring– has opened here in central Missouri. So with the arrival of my first little baseball fan and a gorgeous 63 degree morning with no wind to speak of, it was defintely going to be a day to break out the bat and ball. This is how I feel too! 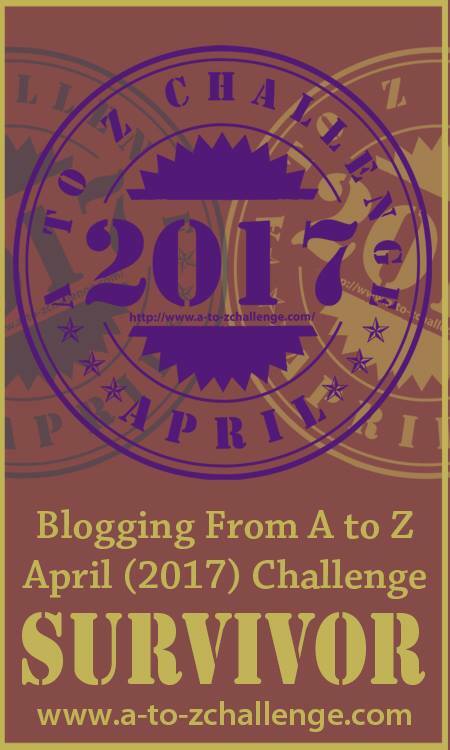 I have no other special door to offer this Thursday Doors post and I’ll be taking a break to partake in the April A to Z Challenge in April, my 6th year. If you have time to stop in, I’ll be creating a quilt for the Challenge this year. Sharing a little t-ball action with you all for your viewing pleasure in the final portion of this Thursday Doors. 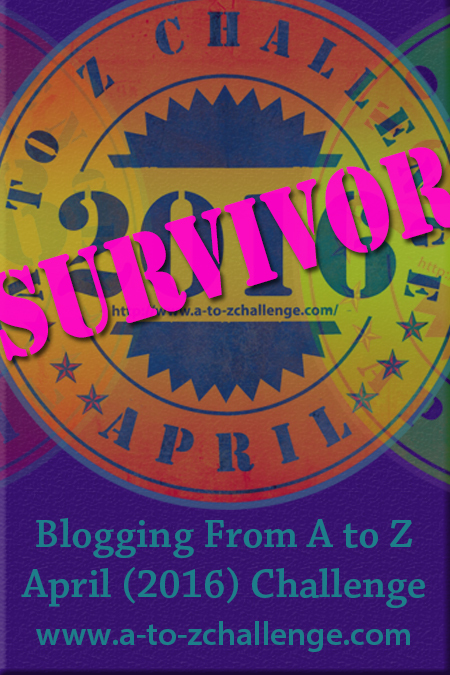 Please be sure and check out Norm 2.0 for all the other contributions to this wonderful blogging event. What more could you ask for? A Mustang convertible, sunny day, and front door parking at church?! This is how we roll in Rural Missouri! Don’t get too worked up, it was on a Saturday. 😉 Now, if only I could revisit and see the inside of the door trio. Maybe next time we’re in Paris, Missouri, population 1,220. It’s located north of Mexico, Missouri, in the Northeastern part of the state and was settled in 1831. More photos from this sleepy town next week. For more Thursday Door pics, please head over to Norm 2.0 and he’ll direct you to all the doors from around the world. Last week’s family history dive was brought to you courtesy of my father’s side of the family tree. There’s quite a bit we’ve learned following the grandparents and great grands but I’ll be keeping that under wraps for a bit. Maybe I’ll find a few more doors to go along with that storyline. For this Thursday Doors, I’m starting a bucket list of doors I want to see related to Mother’s side of the family. I won’t go too in-depth but the one I’m sharing today is pretty darn cool if you ask me. Hunterston Castle in Scotland is still standing! The last Laird (#17) of Hunterston is Robert Huntar and so to my family who reads this, yes, our name spelling is different compared to then. A long lineage of Hunters who were extremely good at hunting, thus given the name as well as land and did the hunting for the kingdom/royalty of those times. I sure wish I could tell my grandfather this! He was the epitame of a hunter in every way, shape and form. Little did we know it was truly in our gene pool! For a tour of many more Thursday Doors entries, please click here and visit Norm 2.0. He’ll explain where to find the blue frog. prayer meetings, Sunday School, Sunday services and don’t forget the Revivals and Camp Meetings. Not to mention offering various sorts of family counseling for the sick or homebound, marriage counseling, excessive alcohol consumption or treatment of family or neighbors — some of these you certainly didn’t discuss in those days. Such a full time job for so little. As you ponder these things, I hope you’ll enjoy the rest of the photos we took as we wandered around the church yard. For other Thursday Doors, please visit Norm 2.0 and he’ll guide you to the list of wonderful doors around the world. Hay rake wheel over the door of this silo suite. There are a few well-kept secrets here in Mid-Missouri, but it’s high time I spilled the beans. I am super excited to introduce a couple friends of mine. They are Wendy and Doug Needy and they have created ‘The Silos at Prarie Vale’. This Airbnb rendevous on the Prairie is a gem! Tucked away in Rural Pettis County, Missouri–near Windsor’s Amish community, the Missouri State Fairgrounds, state parks, annual festivals and historical places. Who needs to stay here? Honeymooners, Fair-goers, World Travelers, Bikers (it’s a short pedal off the Katy Trail) or anyone who needs to destress their life. What an experience!! Yeah, I know. This sounds like an ad. But I know these folks. I graduated with Doug. His mother, Judy, graduated with my aunt Glenda. Growing up, those 2 spent lots of hours as our room mothers, preparing cool parties for us. So many good treats and wonderful memories. And when I first met Wendy, we were planning one of our class reunions. Judging by the hard work and thoughtfulness they’ve invested in this venture I’d say creativity is just in their genes. This Thursday Doors, I hope you’ll enjoy the selection of photos Wendy sent me. They will tell you so much more than I can. If you are interested in a more detailed description of The Silos, please click here. Thanks to Norm 2.0 and all the Doors family who are so kind as to allow me to have this brag moment for one of Green Ridge, Missouri’s finest families. Please visit Norm 2.0 and find the blue frog button for door entries from across the globe. You will be awestruck by the superb views. The Farm House w/wrap around porch.